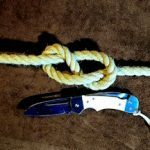 The Fisherman’s Knot has a good quality of being a very secure knot. 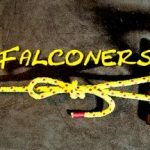 It is often used as a tie off knot if you want to add additional security to a knot. 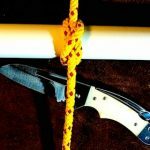 In the video of the Carrick Bend Loop Knot, you will see at the end how the Fisherman’s Knot is used as a tie off. The Fisherman’s Knot is a great knot for joining two pieces of cord or rope of the same size. 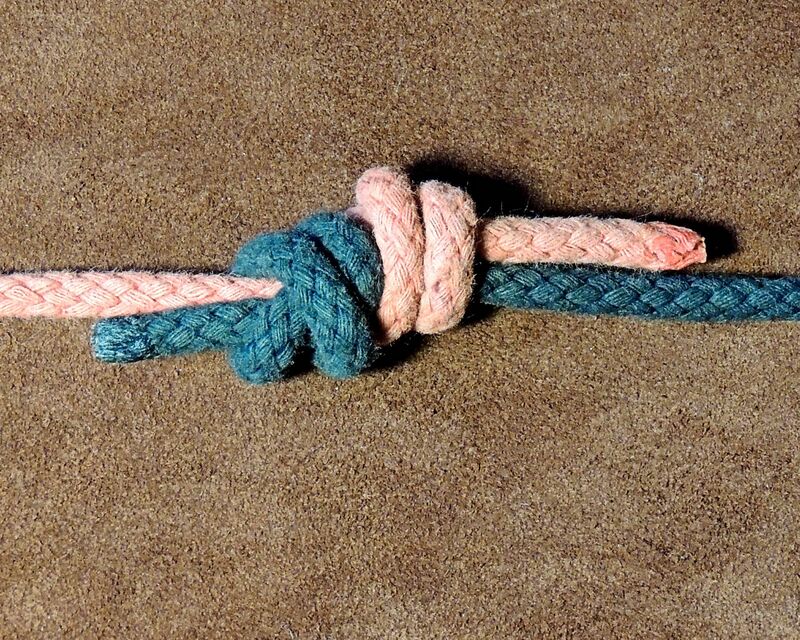 This is a very strong knot, but the downside is that it can be difficult to undo. 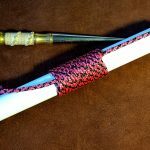 Another great application of the Fisherman’s Knot is that when used in two lines of a lanyard, it allows the wearer to adjust the length of the lanyard. The tighter the Fisherman’s knot becomes, the more it grips the line onto which it is tied. In this short video, you will see how this is tied as a bend, and how easy it is to adjust the lines. 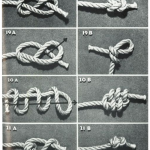 The Fisherman’s Knot also known as the Englishman’s Knot, True-Lovers Knot, Waterman’s Knot and Water Knot.